Injections are taken once in the morning before meals. If you are breastfeeding, we advise taking the HCG Oral Drops instead. Why HCG Diet System SA? 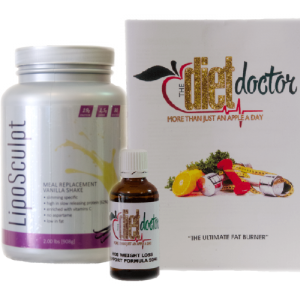 It’s A Miracle The Change Your Life Diet -The Diet That Works!